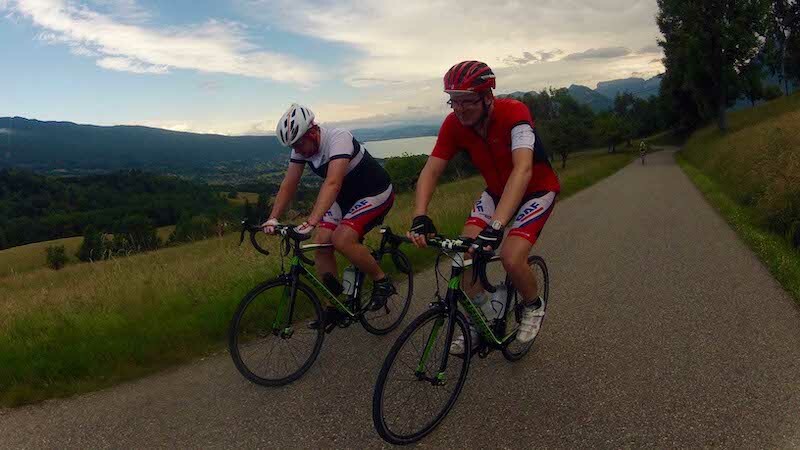 From the most beautiful villages, to the top of the mythic Tour de France Alpine passes, ride on breathtaking path. Keep guiding without stress with the former pro cyclist Jean-Lou PAIANI. Travel lightly and book the bike adjusted to your size. Contact us to make your best bike's experience. 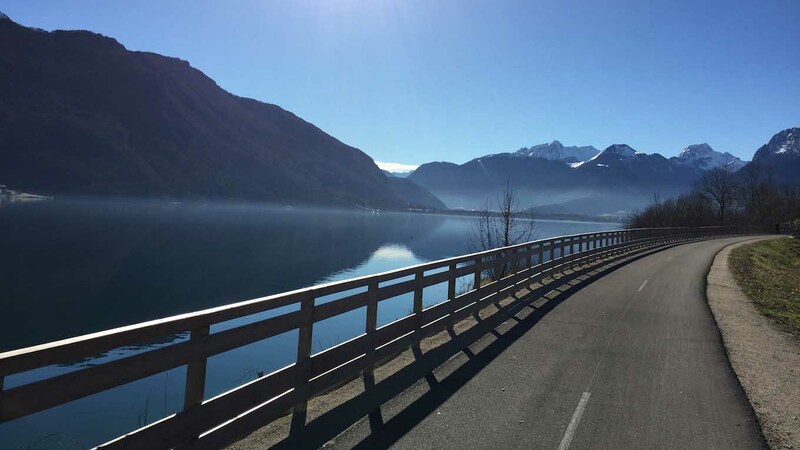 Discover the Lac d’Annecy, Lac Leman, Lac de Serre Ponçon. From a 30km ride, let us organise your experience. From your accomodation, climb the most beautiful alpine passes. Follow your guide to discover scenic routes and receive professional advice to improve your cycling skills. 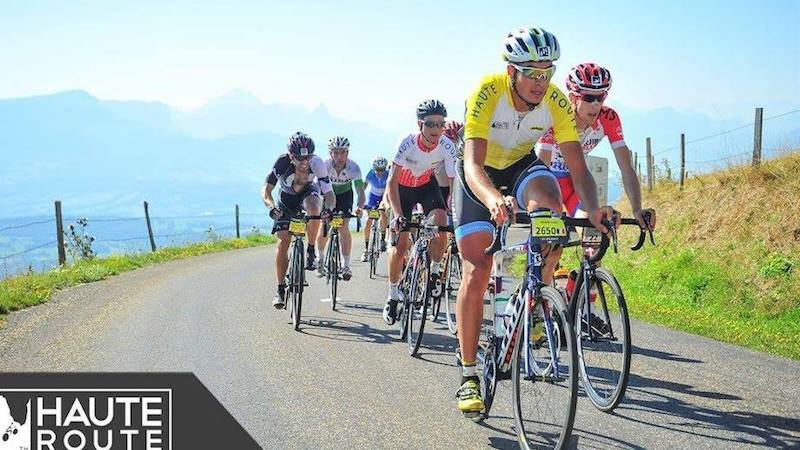 Prepare for your next race and/or sportive event and recon routes of you next sportive event and improve yourself with advice from a former pro cyclist on how to best manage your effort and have the best nutritional strategy before, during and after your sportive event! Electric bikes for beguiners or road bike for fitter riders. Challenge yourself! Get professionnal advice to improve yourself and ride in security. 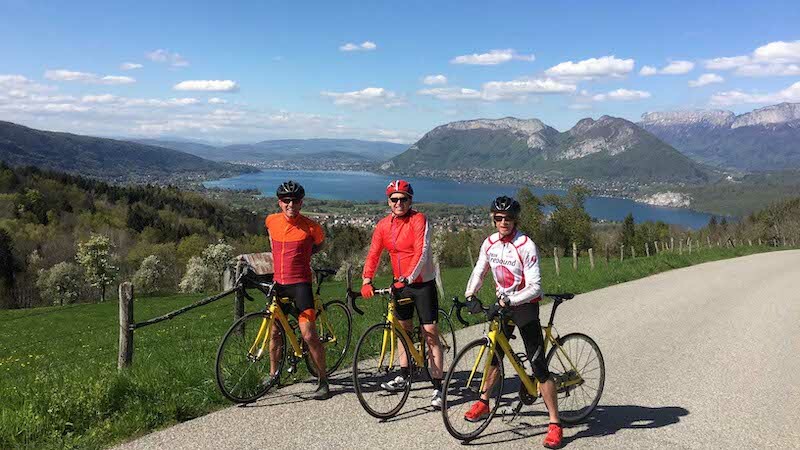 We are certified guide & coach and can provide with all that you require while you are riding with us including airport transfers - bike rental - best accomodation. 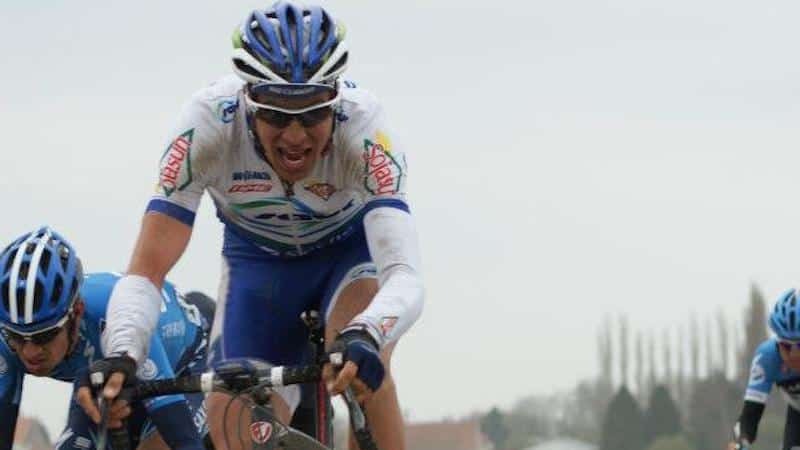 30th of Paris Roubaix – 21th of Belgium Tour - 3th of stage on the Tour de l’Ain and on the Volta Portugal >- Winner of stage on the Tour de l'Avenir - 6th de Paris Roubaix and 7th of Tour des Flandres U23 - 2 times winner of the Time Megève Mont Blanc and SerreChe Luc Alphand - 15th of the Etape du Tour 2017 - 2nd on general classification Haute Route Alps 2015. Your bike cleaned in good mechanical working order! We strongly advise you that you have good tires and brakes that work. If you prefer to travel without your bike please contact us and we will look to supply a quality road ride bike for your ride. Your cycle helmet that we required you to wear at all times on the bike. 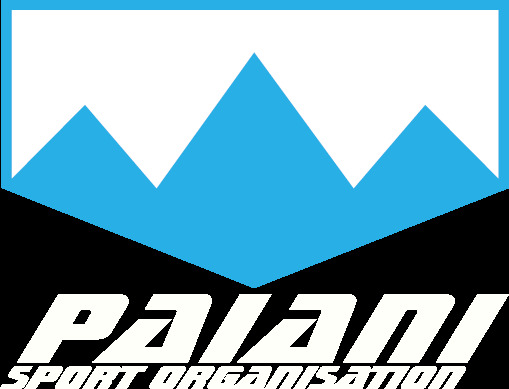 PAIANI Sport Organisation insists on insurance for yourself and equipment. 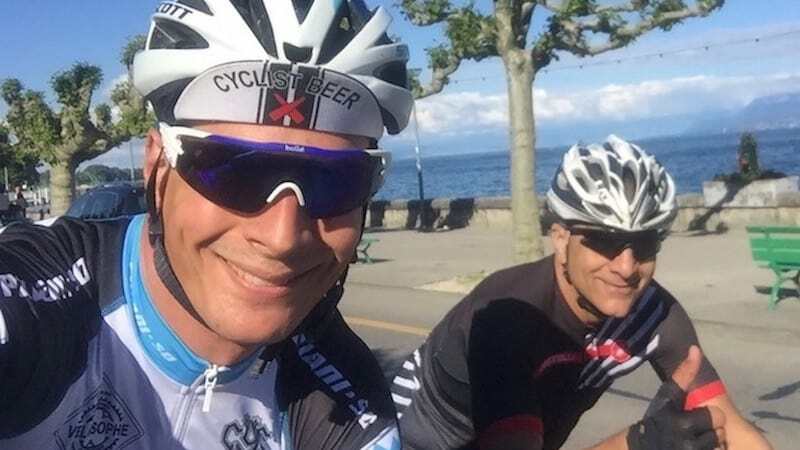 Cycling on open alpine roads can be dangerous. In the event of medical support, lost baggage or if you need to cancel your trip, insurance can be essential. Please ensure your insurance covers you for sport. In addition it is recommended that EU Nationals hold an EHIC card for reciprocal health care provision within the EU. I've found worse ways to spend a Thurs afternoon.